This is rich flavored with definite earthy tones; a tri blend of Blue Monster, Black Domina and Afghan Mazar-i-Sharif, Mataro Blue has been known to be a great gathering high. With potent THC level and also CBD levels, the medical uses for this strain have also been proven. Mataro Blue is a sometimes hard to come by Indica-dominant three-way blend of Blue Monster, Black Domina and Afghan Mazar-i-Sharif strains. 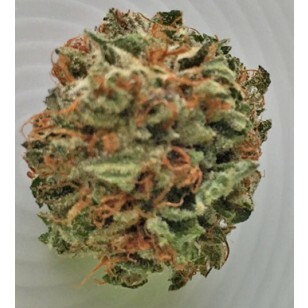 High in THC and CBD, this rich full-flavored smoke is ideal for treating conditions such as Chronic Stress, Depression, Anxiety and Insomnia with it's soothing and sometimes intense body high. 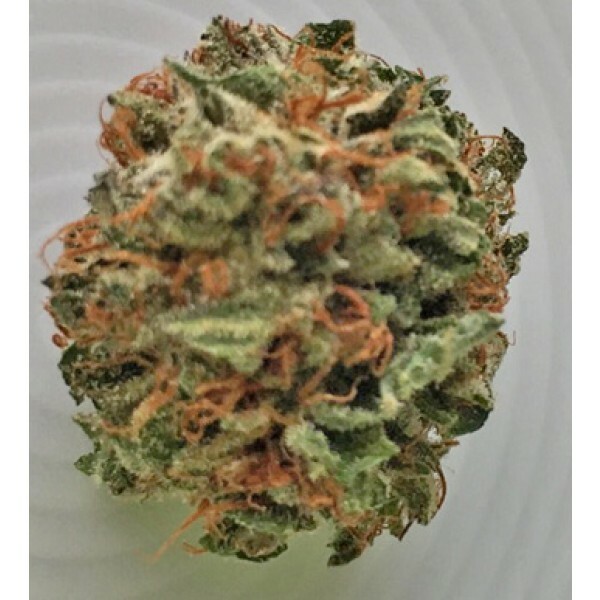 Lab results show this premium bud is able to decrease anxiety while promoting sleep and inducing appetite. The taste is mainly earthy, with a woody oak aroma. Users detect a note of ripe fruit and berries.